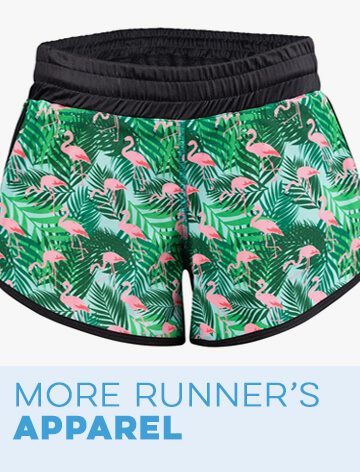 Stand out from the crowd during your next run or race with the selection of women's costume tech shirts for running from Gone For a Run. 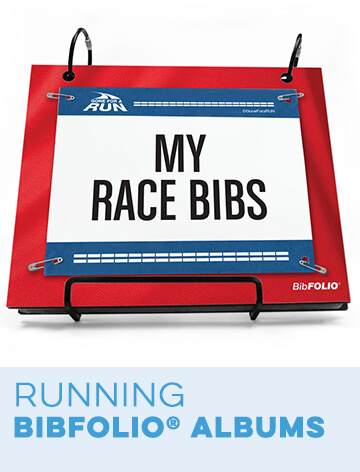 These costume T-shirts and tank tops are sure to put any runner in a festive mood, no matter what the occasion. 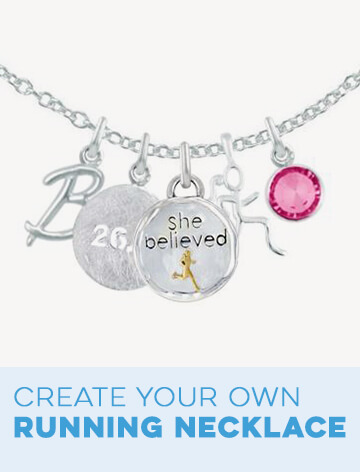 Choose from a huge variety of different designs. 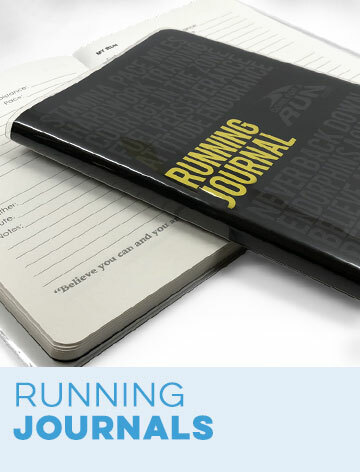 Pick one that fits the theme of a race or simply opt for the one that fits your personality the best. 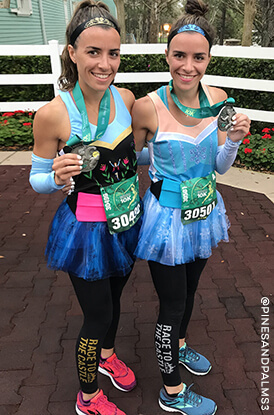 From princess-themed singlets to holiday-inspired performance tees, you're sure to find the perfect option to make your next race fun. These tech T-shirts, tank tops and long-sleeved tees are all made with our moisture-wicking performance fabric. 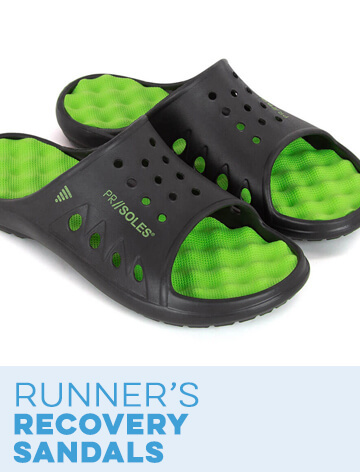 This high-quality fabric and premium design will keep you cool and dry, even during your toughest runs. 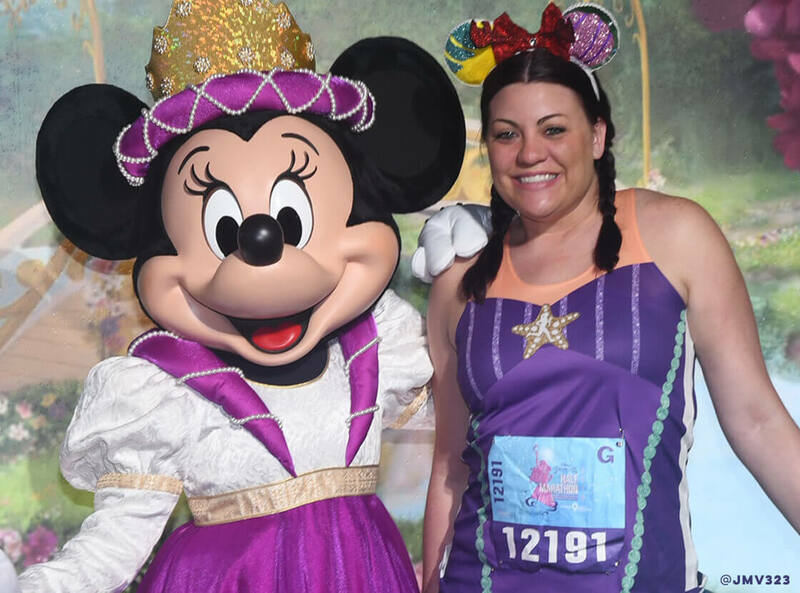 Dress up as your favorite princess for your next run with our princess costume tech tees and tanks for women. We carry fun running T-shirts and tank tops with several different princess designs. If princesses aren't your thing, try our mermaid running gear, superhero costume shirts or pirate performance tanks. 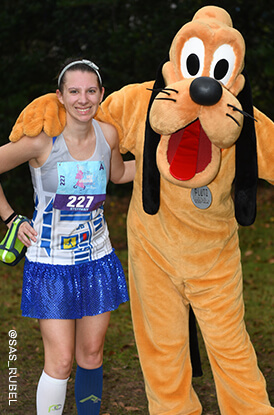 Some of our other runner's costume shirt designs include fairies, monsters, robots and dogs. 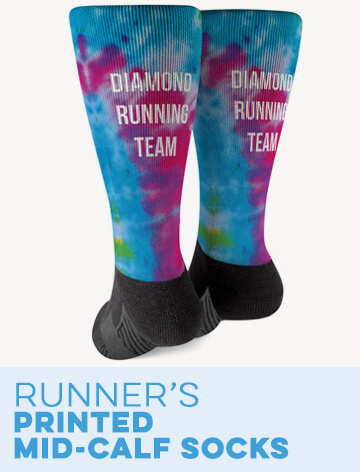 If your idea of the perfect wedding celebration is a long run, you'll also love our bridal running costume tees. These wedding dress-inspired tank tops and T-shirts are perfect for wedding showers and bachelorette parties. 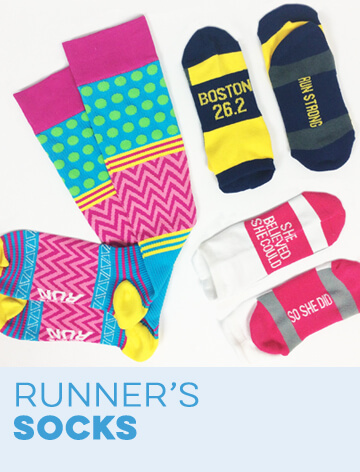 Our holiday running apparel collection is perfect for holiday races and other festive runs. 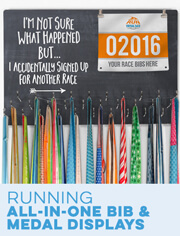 Get in the spirit of celebration by donning one of these fun, seasonal runner's tank tops or T-shirts. The Christmas running shirts include options that look like traditional ugly Christmas sweaters. Halloween-themed shirts have spooky designs while Thanksgiving shirt options feature turkeys and pilgrims. 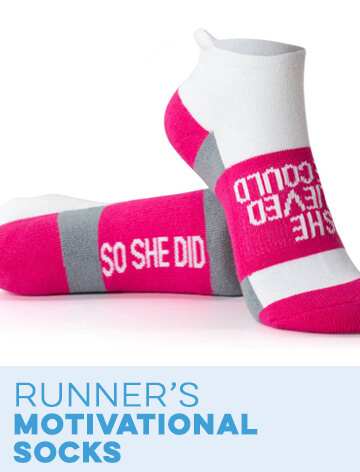 Celebrate love with one of our Valentine's Day running shirts. 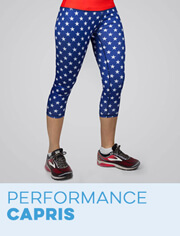 Our patriotic options are perfect for Independence Day, Memorial Day and any other day that you'd like to show your American pride. You can also use the luck of the Irish to win a St. Patrick's Day race with a shirt based on this holiday.